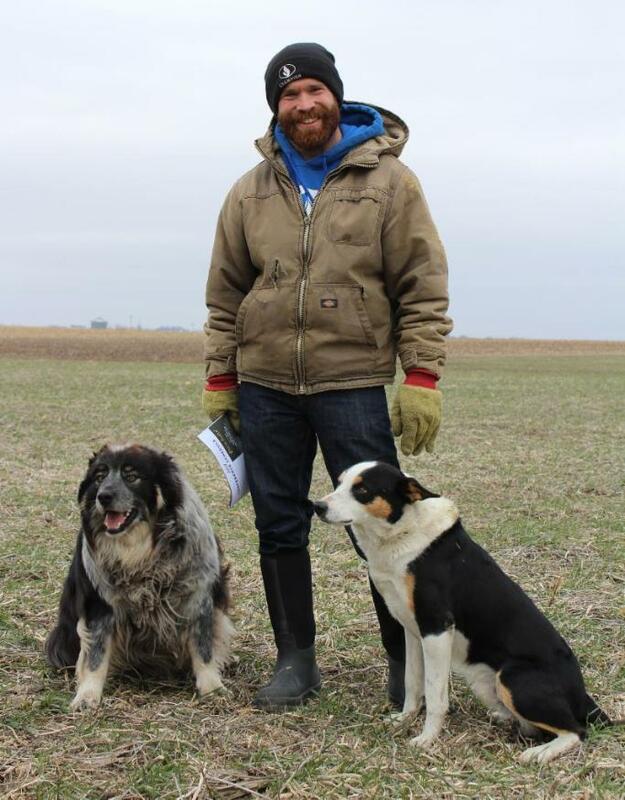 Bill Frederick, of Jefferson, and with his dogs, Comet and Jig, stand in a field where a cereal rye cover crop is brightening the landscape. Bill is a big proponent of grazing cover crops, and co-runs Iowa Cover Crop, a full-service cover crop business. He loves getting combining done and seeing green in the field. Bill and his wife, Melissa, operate a diverse farm that includes small grains in addition to corn and soybeans. He harvests small grains in mid-summer, which provides a large window to grow additional forage that his cattle can graze in the late summer and fall. 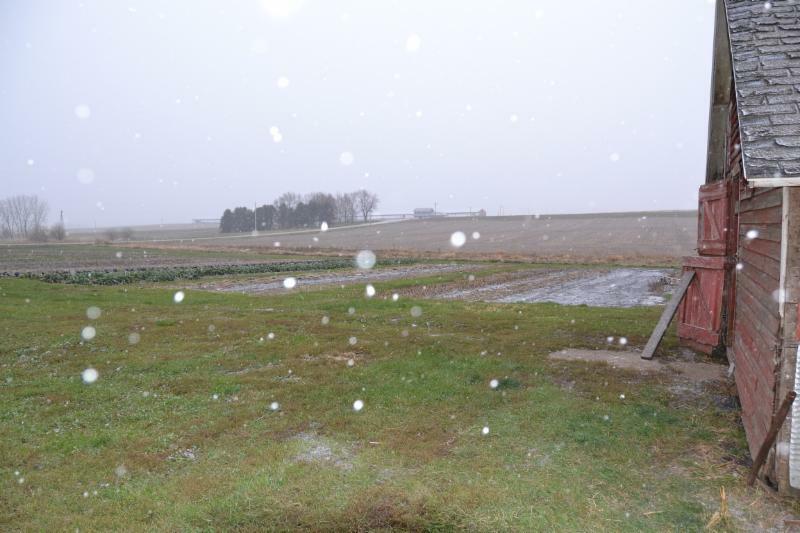 Snow fell at the last field day of the season, held Nov. 8 at John and Janna Wesselius’ farm, The Cornucopia, near Sioux Center. John and Janna raise vegetables and poultry that they provide to 80 families through Community Supported Agriculture. They also sell at farmers markets and to chefs. Click here to continue reading. 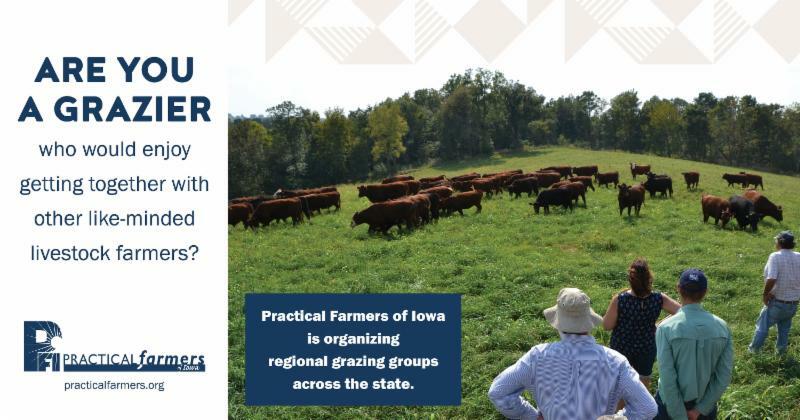 PFI is organizing regional grazing groups across the state! Grazing groups will go on pasture walks, discuss the needs of pasture-based livestock farmers and bring in speakers you want to learn from. Sign up for a short course today! Last chance to n ominate a farmer for our 2019 Sustainable Agriculture Achievement Award ! Do you know any farmers who deserve to be recognized for their efforts to steward the land and foster resilient farms and communities? We are now accepting nominations for our 2019 Sustainable Agriculture Achievement Award! The deadline to submit your nomination is today, Nov. 30. We grant this award annually to the person who has been most influential in creating healthy soil, healthy food, clean air, clean water, resilient farms and vibrant communities. Our board of directors will choose the winner based on the nominations you submit. 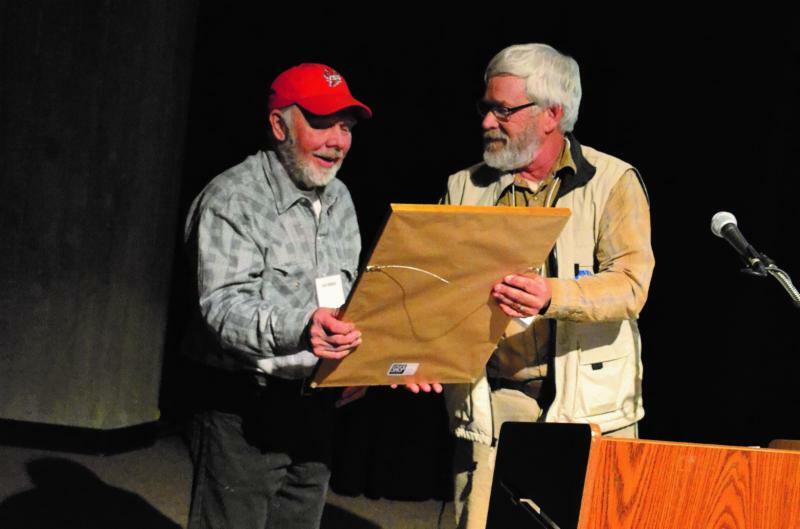 The recipient will be recognized at our 2019 annual conference. To nominate someone, please fill out this simple nomination form. Tuesday, Dec. 4 | 7 p.m.
Sheep producers can take advantage of down times between cash crops to provide inexpensive feed options in the form of cover crops. But farmers must decide where these feed options fit in the ewe production cycle. 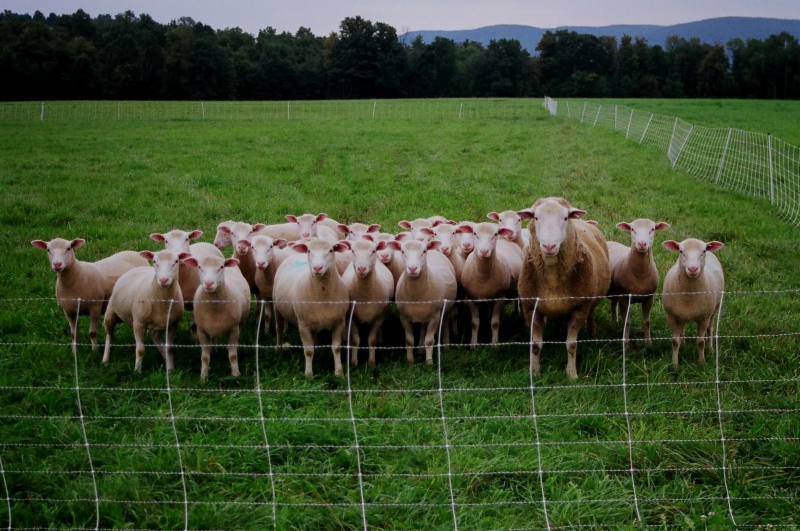 Richard will discuss factors farmers should consider, appropriate infrastructure for grazing sheep on cover crops and the cover crop mixes best suited for sheep. Tune in here on Tuesday at 7 p.m.
Kate Edwards of Iowa City was featured on KCRG-TV News: Farmer in Iowa City notices similar changes outlined in federal climate change report .